Vintage cars and motorbikes: Motor Valley at the Padua Fair. The 35th edition of the Padua Fair, dedicated to cars and vintage motorcycles which has gone from a small exhibition fair to a great exhibition that attracts insiders and enthusiasts from all over Europe. Last year the 100,000 people participated. 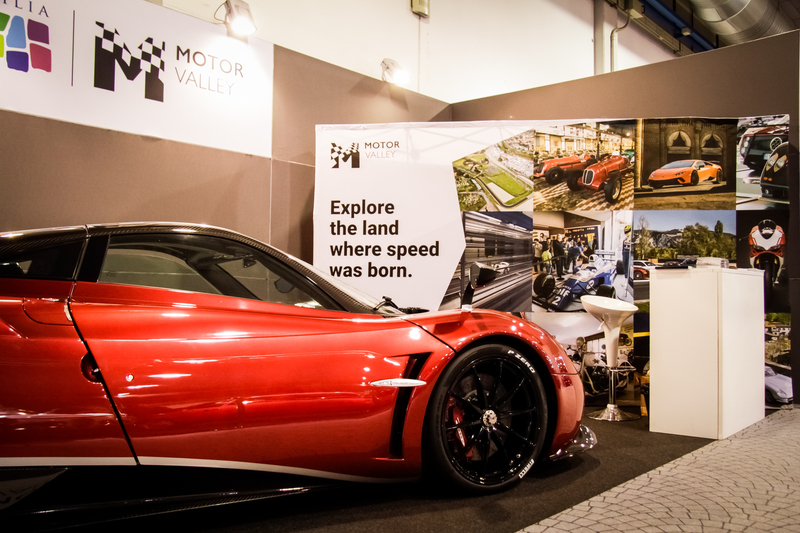 This year Motor Valley will also be present at the 35th edition of vintage cars and motorcycles. 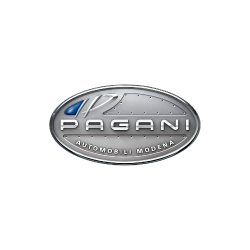 On display there will be one of the most famous cars of the land of engines: the Pagani Huayra Coupé, whose name is inspired by the God of the winds of the Argentine Andes. Elegant and majestic, the Huayra on display is equipped with the Storm Package that provides a significant upgrade in terms of aerodynamic behavior of the car and unleashes the full power of the 730 horsepower Mercedes AMG engine. 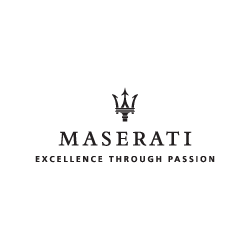 A symbol of the great passion for the automotive art of this land of engines. The British luxury Bentley fair, will see the return of FCA heritage, Maserati with the historic Eldorado, McLaren, Mercedes, Porsche and Volvo, as well as the important role and participation of historical Clubs in vintage cars and motorcycles, both in the stands as well as in the pavilions. After the wonderful reception from the 2017 edition, the Bonhams Auction returns with an impressive range of classic and collectible cars. In fact, the auction lots feature some classic Italian one of a kind models, 1950s roadsters belonging to celebrities, and ultra-light racing cars. There will also be a prestigious showcase of 23 Italian and European companies dedicated to the whole spectrum of car care, where advanced technology meets the know-how of the oldest crafts. At the end of the event, the 3 dealers who have carried out the best restoration will be awarded.